Children have a natural knack for yoga postures whether they know it or not. For teaching children yoga the biggest challenge is getting them to focus, stay still and be silent. So the strategy for teaching yoga to children is somewhat different than it is for adults. It also depends on the age group. 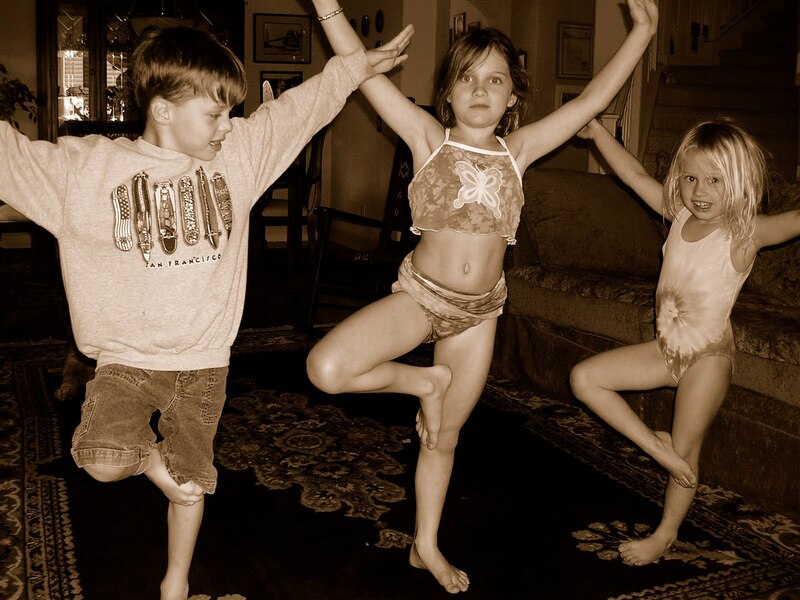 The younger children, up to age 10 (maybe younger for some) respond better to making yoga fun and not serious. They can still get the benefits of gaining strength, flexibility, and clearing out their minds. They prefer to listen to energetic music and stand in a circle so they can all see each other. It is great to go around the circle and let each child take turns making up a yoga pose that mimics a certain animal (sounds included). The idea is to keep them together as one unit so that they remain engaged in the activity and enjoy it. Always keep the activity moving so that they pay attention. They can be taught the simple task of learning the yoga breath. During a phenomenal yoga practice your mind, body, heart and soul move through the whole chakra spectrum, ideally starting at chakra 1 and progressing upward to chakra 7. 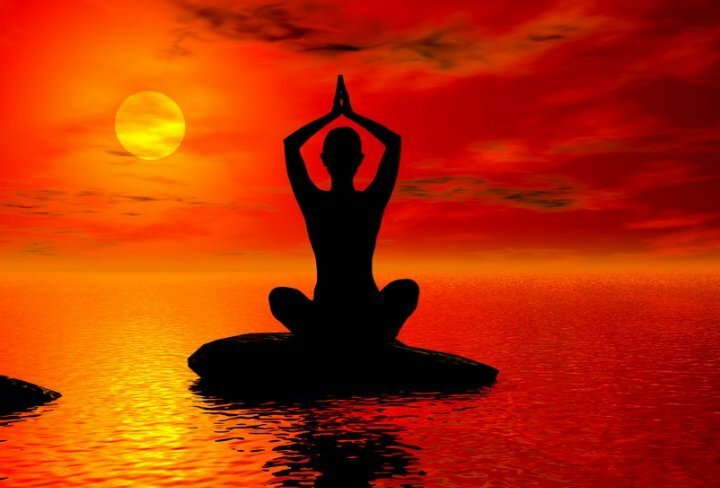 Therefore, it creates a moving and dynamic yoga practice to have the music emulate this journey. Chakra 1) is about being grounded and survival mode. It's at the base of your spine. It's all about plugging your feet in the earth and allowing the grounding force to connect us to the energies that empower our being. Chose one song that is tribal in nature like drums or Tibetan. Chakra 2) is about sexuality and creativity. Its focus is in the lower abdomen. It's about feeling that inner craving and sexuality within yourself and transforming it to inner fuel. Chose a couple songs that stir this part of your nature. Chakra 3) is about momentum, getting moving, making things happen, and feeding our self-esteem. Its focus is in the solar plexus—below the ribcage. Chose fast songs that make you really want to move. You will remain in this chakra for longer than the prior two so, chose 3-4 songs.